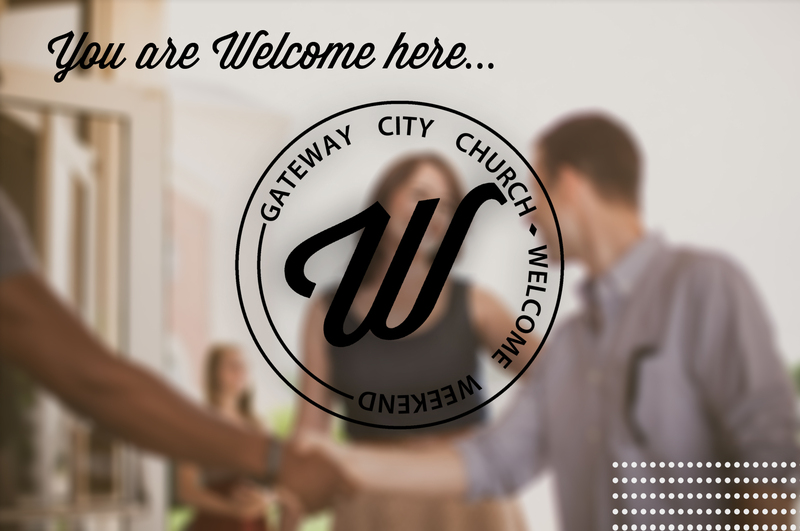 We love the idea that people coming into our church feel comfortable enough to consider GateWay for their future home. The 4th Sunday of every month is our Welcome Weekend right here on our campus. This weekend is for brand new visitors and the people who you came with. You will get a chance to meet our Lead Pastor and ask any questions you may have. If someone brought you to church, bring them to the Welcome Reception with you! No RSVP needed, come when you can. Every new visitor will get a gift. If it's not Welcome Weekend, every Sunday we offer our first time guests a free beverage and a snack. All you have to do is fill out Connection Card which you can find in the Main Sanctuary, or on the information tables in our church lobby and bring the card to the cafe!